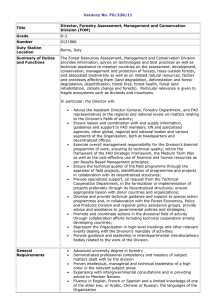 Studies Department, Florida International University, 11200 SW 8th St, Miami, Florida 33199, U.S.A. Pesticides and Toxics Management Division, U.S. Environmental Protection Agency, 61 Forsyth St. SW, Atlanta, Georgia 30303, U.S.A.
of Biological Sciences, Florida International University, 11200 SW 8th St. Miami, Florida 33199, U.S.A.
dominance of the Africanized honeybee (Apis mellifera scutellata), while the area with the most intact ecosystem had the highest diversity of stingless bees, though A.
Africanized honeybees are adopting new behaviors to compete better with dominant native pollinator species. mejor con las otras especies de polinizadores dominantes. species over time in an intact ecosystem (Roubik & Wolda 2001). over the last two decades. Local people reported that wild hives of M.
the hive (Cairns et al. 2003). fire as their queens do not fly and cannot escape (Kerr et al. 1999). Received 6 August 2004; revision accepted 30 January 2005.
selects branches of mature trees with a minimum diameter of 25 cm. Disturbance may explain why wild stingless bees are disappearing, but why have the domesticated stingless bees declined as well? areas had not experienced hurricanes since the mid-1980s. which yielded six (in the Sian Ka’an). communities: Apis bees, Meliponinae bees, and all other bee species. of the three communities, and repeated for only stingless bees. Apis bees, Meliponinae bees, and other bees (Table 1; P < 0.05). but a more even distribution over all categories than Kampocolche. and 413 in Santa Marı́a. Lepidoptera, Diptera and other Hymenoptera (wasps and ants). 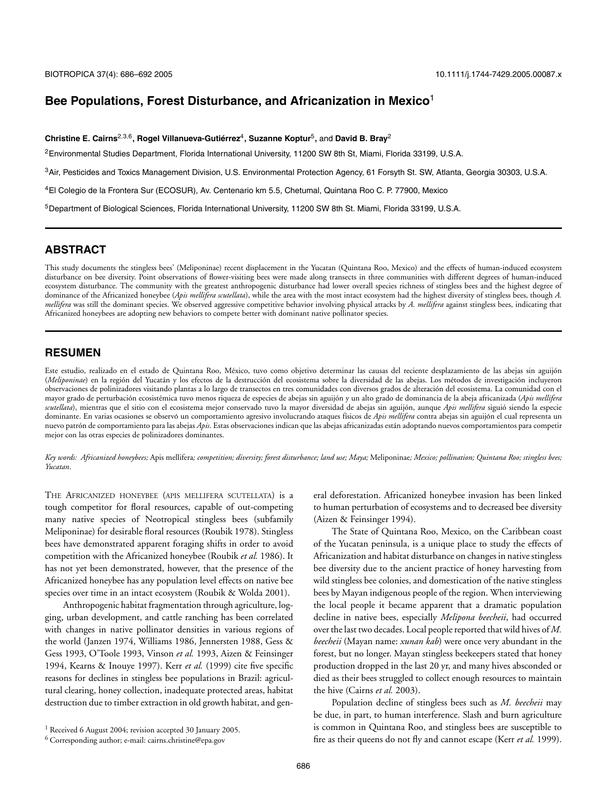 Proportion of bees of three groups in three communities of Quintana Roo, Mexico. by richness in three communities, considering all bee species observed. most disturbed (Kampocolche) to least disturbed (Si’an Ka’an). found that the abundance of bees in the Sian Ka’an area is low. most stingless bee species as well as Apis bees (David Roubik, pers. highest diversity and abundance of bees overall, with a greater presence of other bee families such as Anthophoridae and Halcitidae. may allow for a wider variety of foraging and nesting opportunities. Rarefaction curves of species abundance by richness in three communities, considering stingless bee species only. to be present in the region were absent in our samples. mosaic may also have contributed to the decline of M. beecheii. 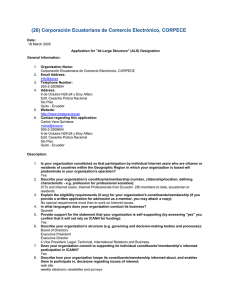 Program of Florida International University. KERR, W. E., G. A. CARVALHO, AND V. A. NASCIMENTO. 1999. 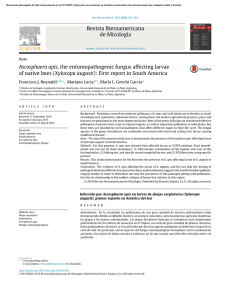 The probable consequences of the destruction of Brazilian stingless bees. 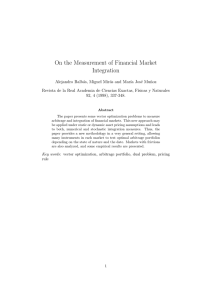 In C.
Padoch, J. Márcio Ayres, M. Pinedo-Vaszuez, and A. Henderson (Eds.). pollinators, and feral honeybees in Argentine Chaco Serrano. Ecol Appl. Quintana Roo, México. In D. B. Bray, N. A. Canto, V. S. Jiménez (Eds.). sustainable forestry. Cultural Survival Q. 17: 38–41. Zone” in Quintana Roo, Mexico. Land Use Policy 21: 333–346. Detrás del Descenso de la Meliponicultura en el Estado de Quintana Roo. and Mexico, pp. 33–46. 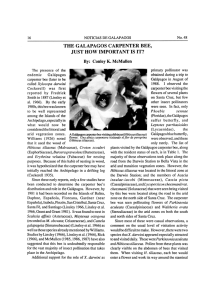 Island Press, Washington, D.C.
pitfalls in the measurement and comparison of species richness. Ecol. for Ecology. Version 7.0. Acquired Intelligence Inc. & Kesey-Bear. Effects of habitat fragmentation on visitation and seed set. Conserv. Floodplains, pp. 395–403. New York Botanical Garden Press, NewYork. 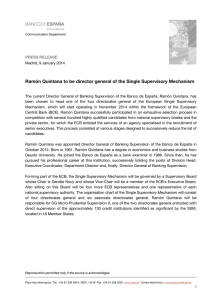 su clasificación. Boletı́n de la Sociedad Botánica de México 28: 29–179. C. 1991. Meliponicultura Maya: Perspectivas Para Su Sostentibilidad. Reportes de Sostentibilidad Maya No. 2, University of California, Riverside, California. and I. D. Gauld (Eds.). 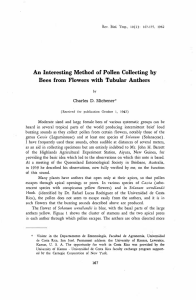 Hymenoptera and Biodiversity, pp. 169–196. and Africanized honey bees. Science 201: 1030–1032. stingless bees. Ecology 61(4): 836–845. pollinators. In P. Jaisson (Ed.). Social Insects in the Tropics, pp. 233–247. Presses de L’Univeriste Paris XIII, Paris, France. ———. 1991. 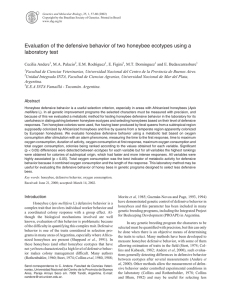 Aspects of Africanized honey bee ecology in tropical America. Honey Bee. Westview Press, Boulder, CO.
———, AND H. WOLDA. 2001. Do competing honey bees matter? Dynamics and abundance of native bees before and after honey bee invasion. neotropical social bees. J. of Trop. Ecol. 2: 97–111. in southeastern Mexico. Plant Ecol. 158: 183–200. King) from Mexico’s Yucatán forests: Past, present, and future. In R.
SOUZA NOVELO, N. 1981. Plantas Melı́feras y Polinı́feras que Viven en Yucatán. In Fondo Editorial de Yucatán, Merida, Yucatán, Mexico. VILLANUEVA-G., R., D. W. ROUBIK, W. COLLI-UCÁN, and S. FOSYTHE. 2003.
the III Mesoamerican seminar on stingless bees, Tapachula, Chiapas. ECOSUR and Universidad Autónoma de Chiapas, Mexico. 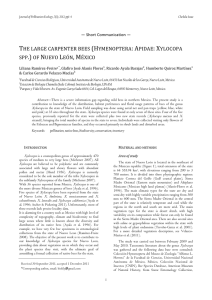 of solitary bees in a neotropical dry forest in Central America. In J.
pp. 169–196. C.A.B. International, Oxon, UK. bumble bees (Bombus Latr.). Bee World 67: 50–61. Reserve (SK), Santa Marı́a (SM) or Kampocolche (K). Ipomoea anisomeres B. L. Rob.